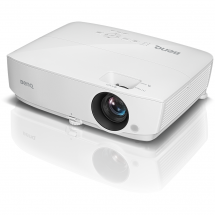 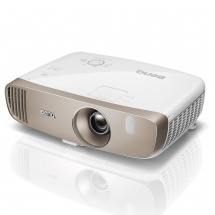 BenQ's SH960 is a great projector with two lamps that function as some kind of backup. 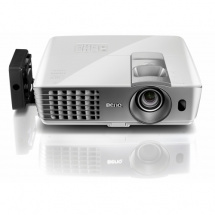 If the first lamp gives up the ghost, you can replace it with this BenQ spare lamp. 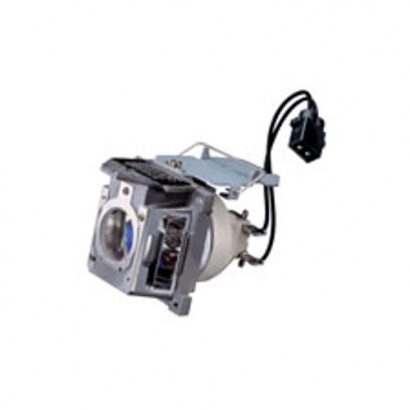 Once you've installed it, which is extremely easy, you can use the lamp for 2,000 to 3,000 hours (depending on the projector's EcoMode). 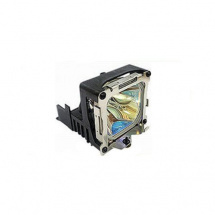 The displayed image might differ from the actual product.